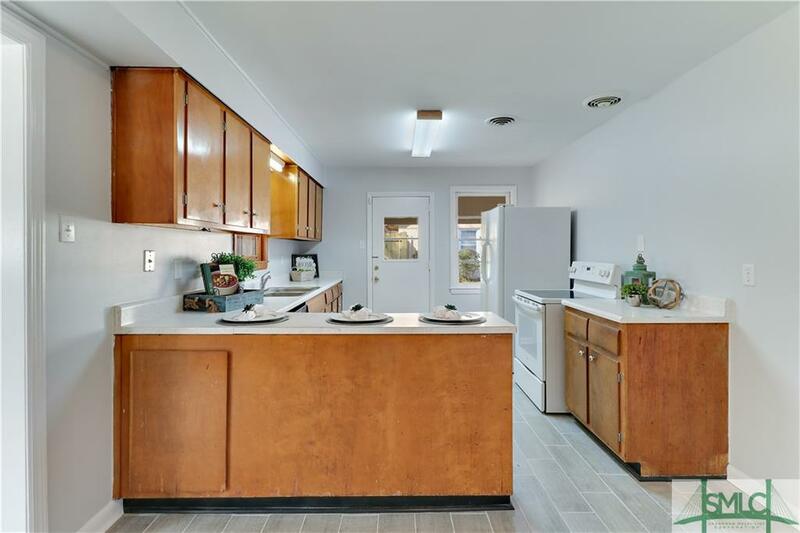 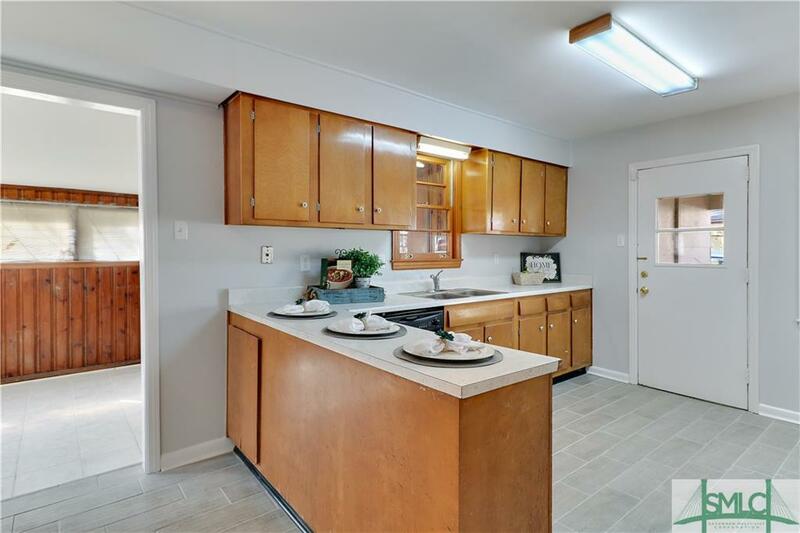 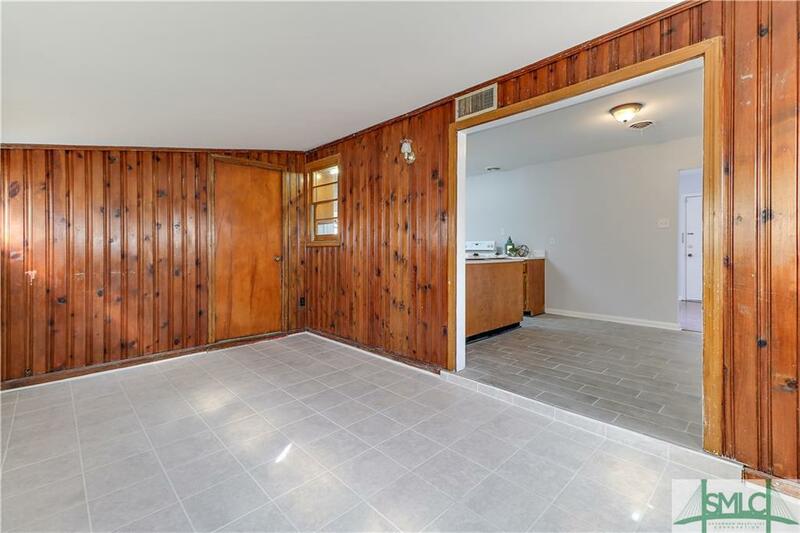 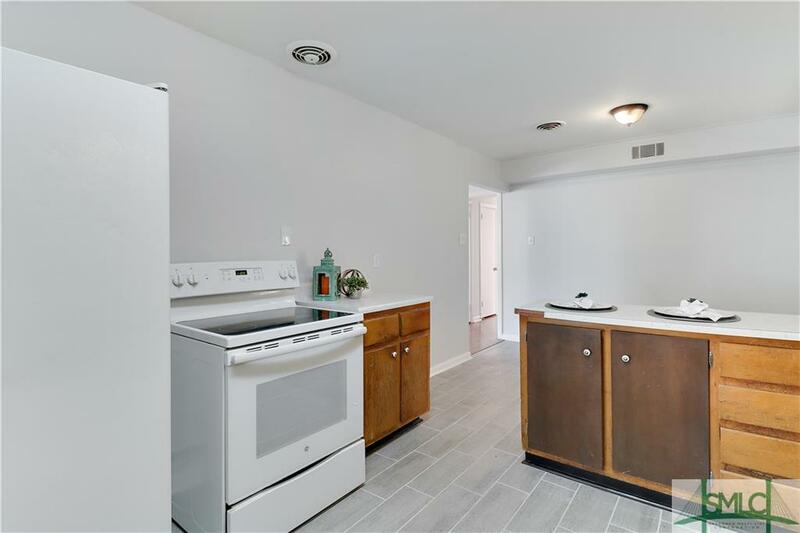 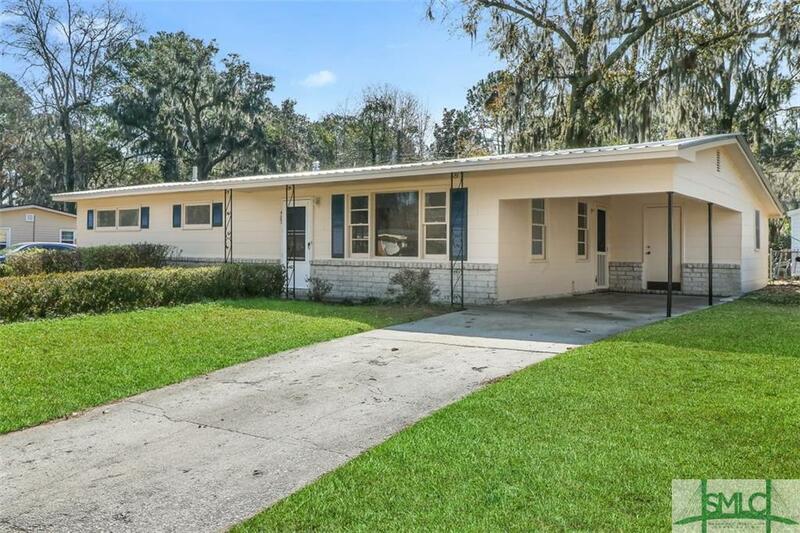 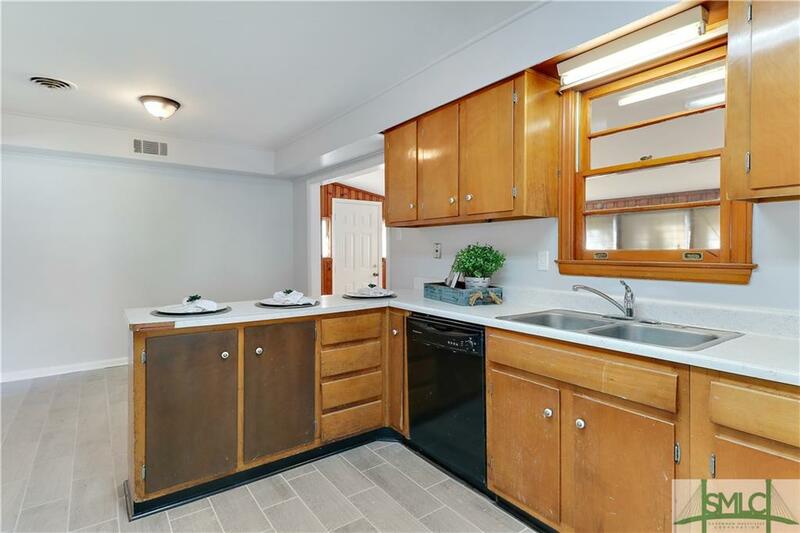 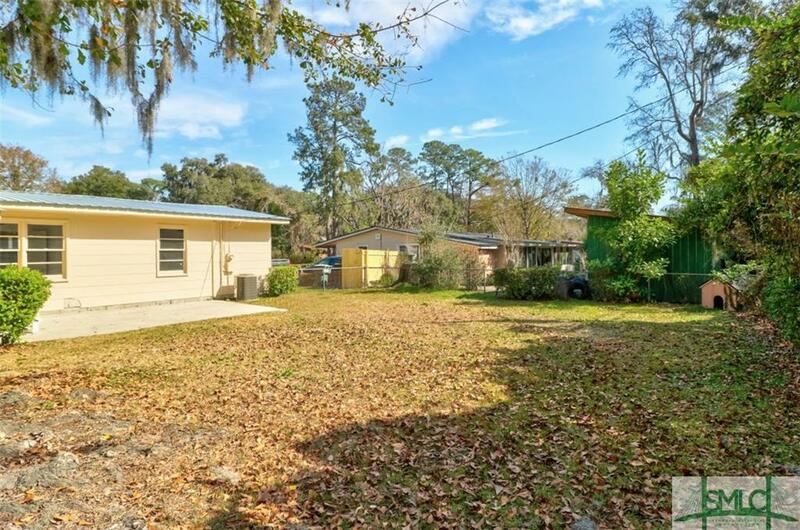 You don't want to miss this adorable, move-in ready, Mid-Century gem! 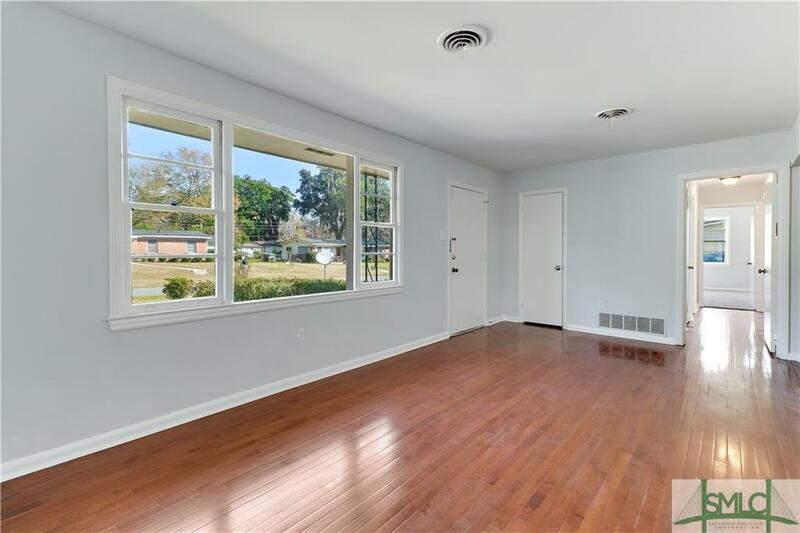 This home is conveniently located in the middle of town near shopping, restaurants, and minutes from Historic Downtown Savannah! 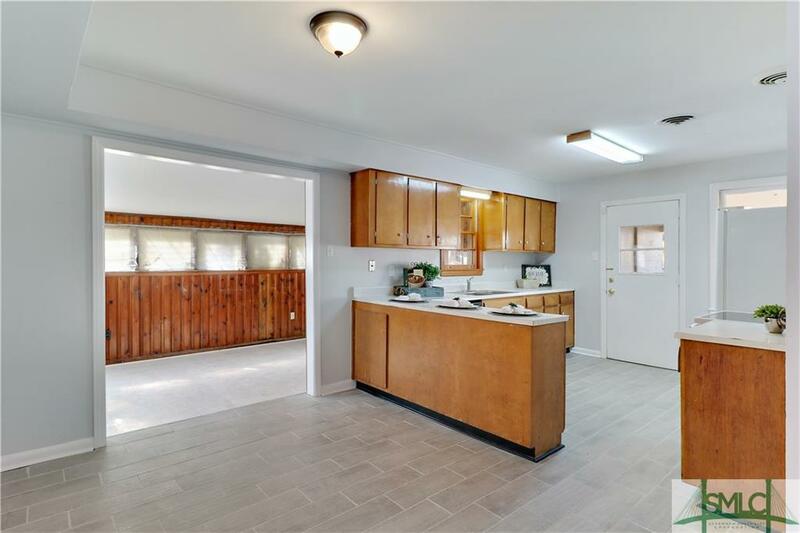 This home features 3 bedrooms and one bathroom, living room, dining area and separate den. 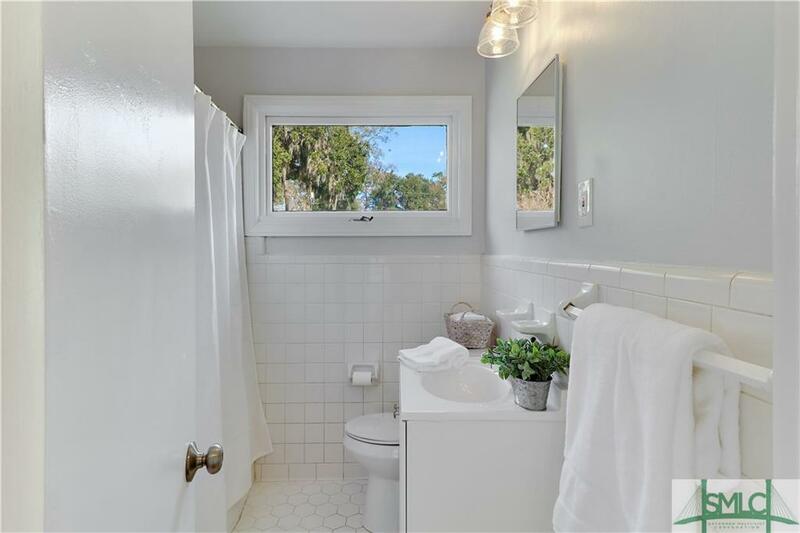 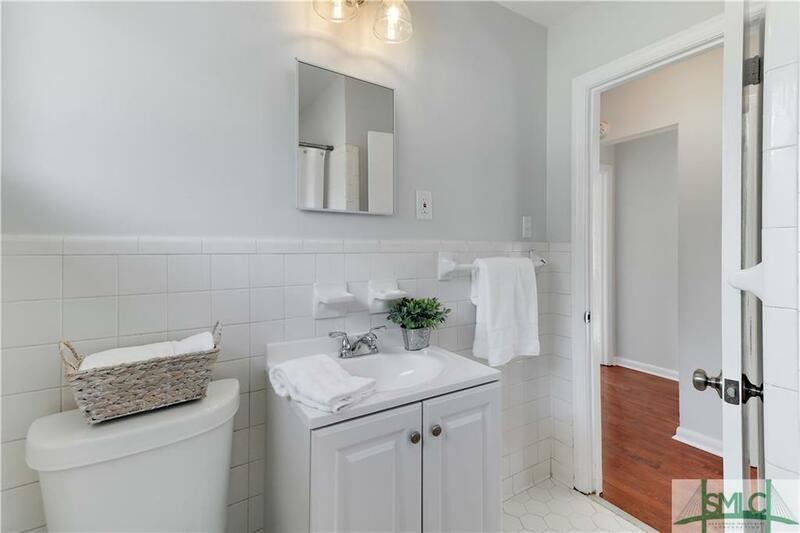 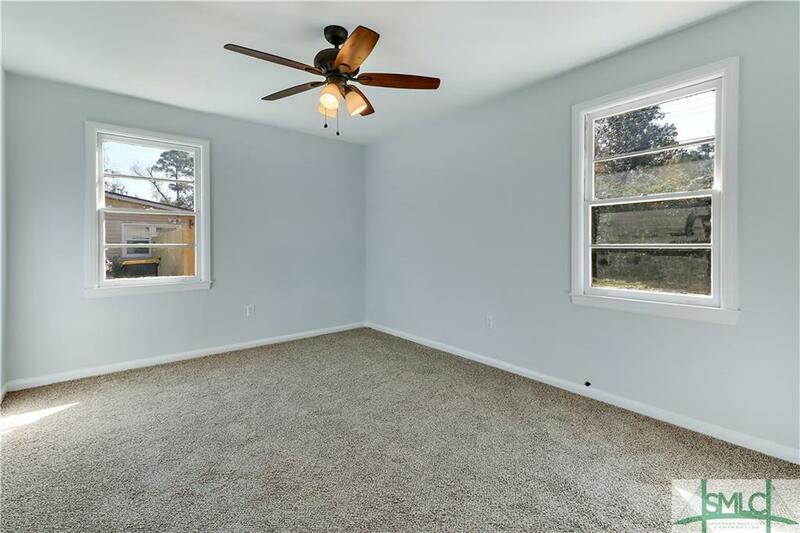 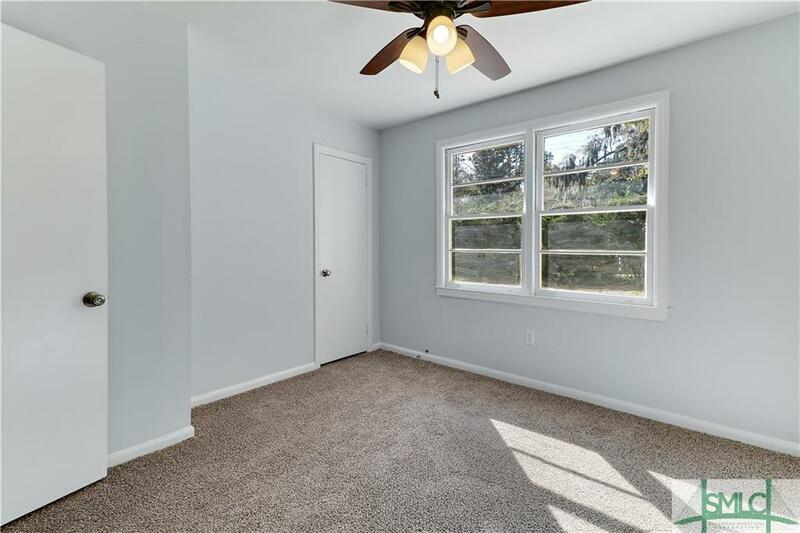 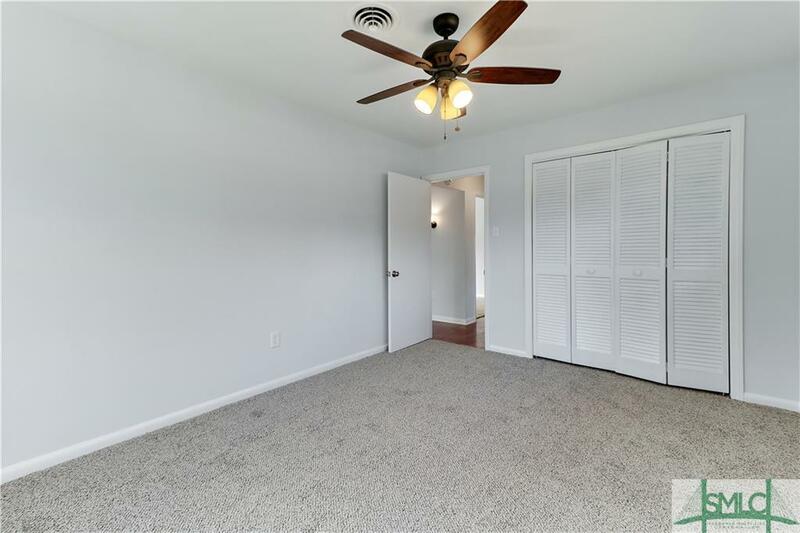 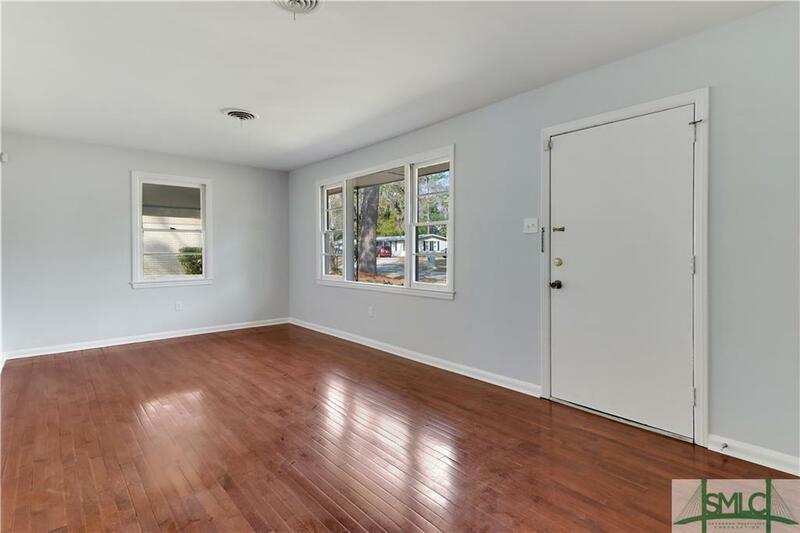 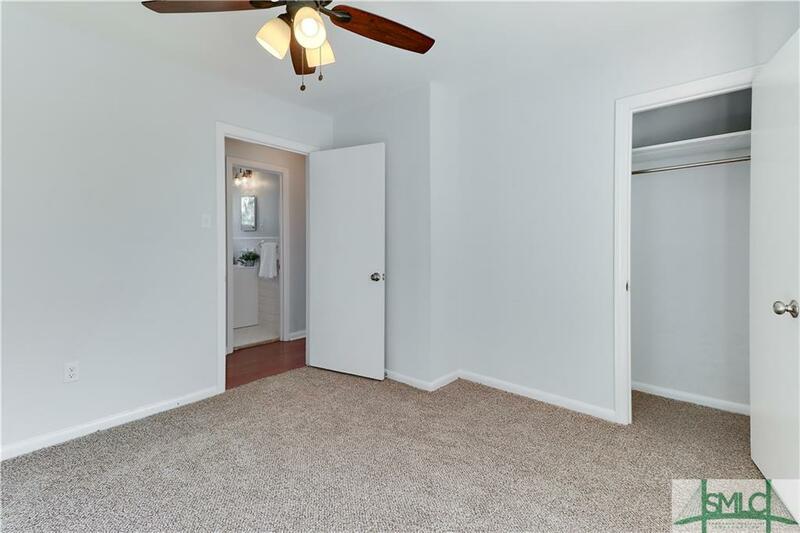 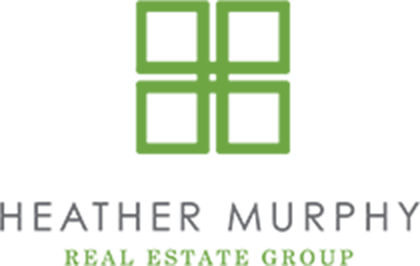 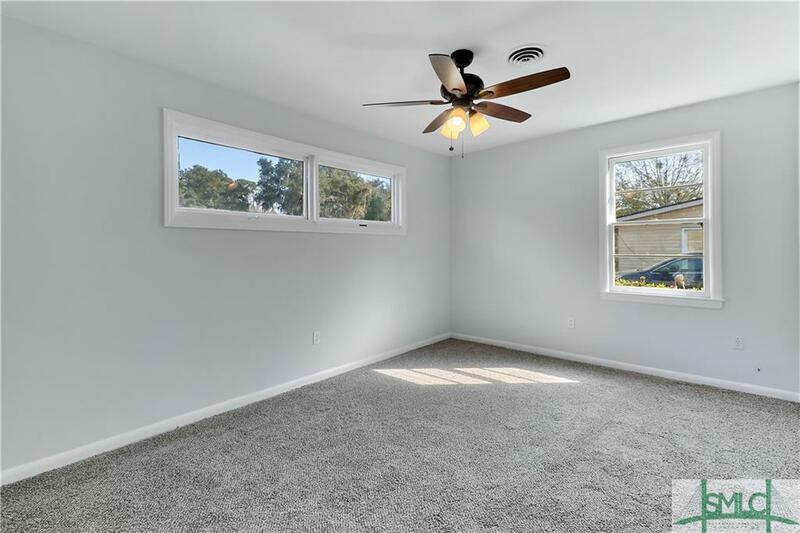 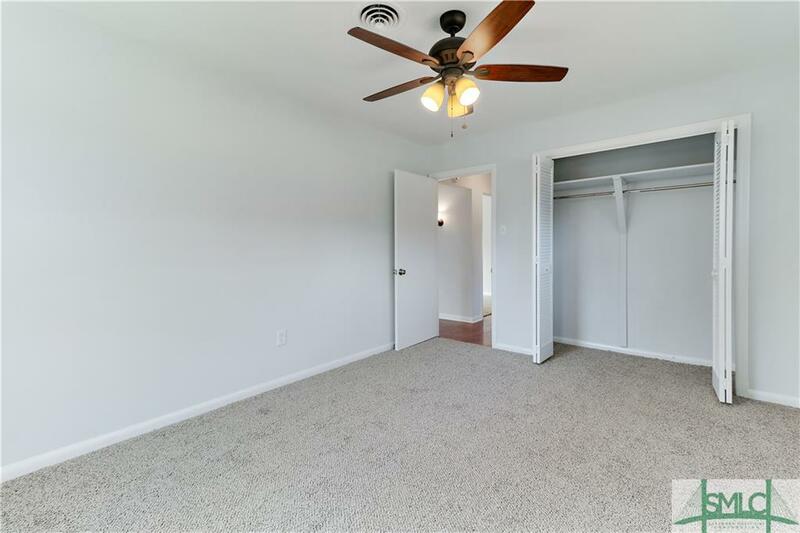 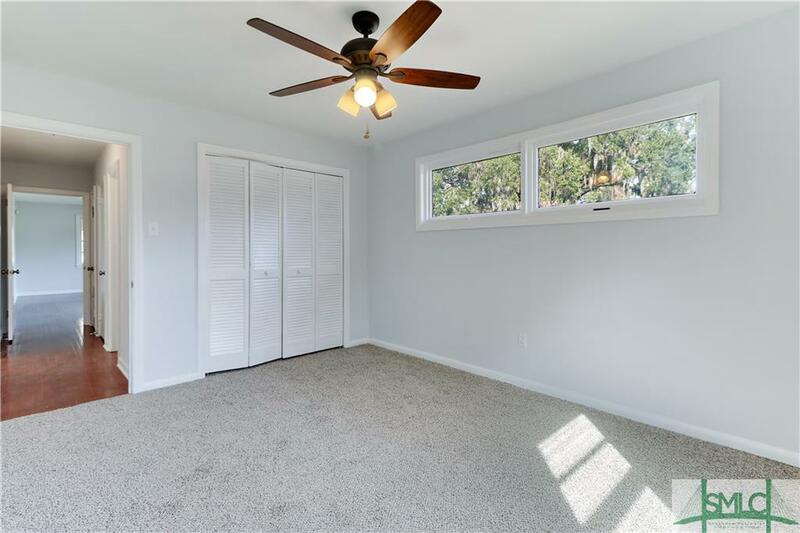 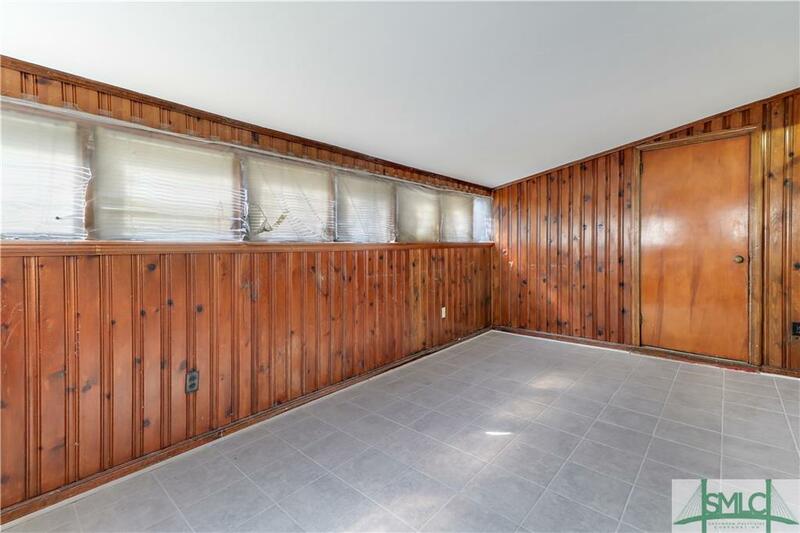 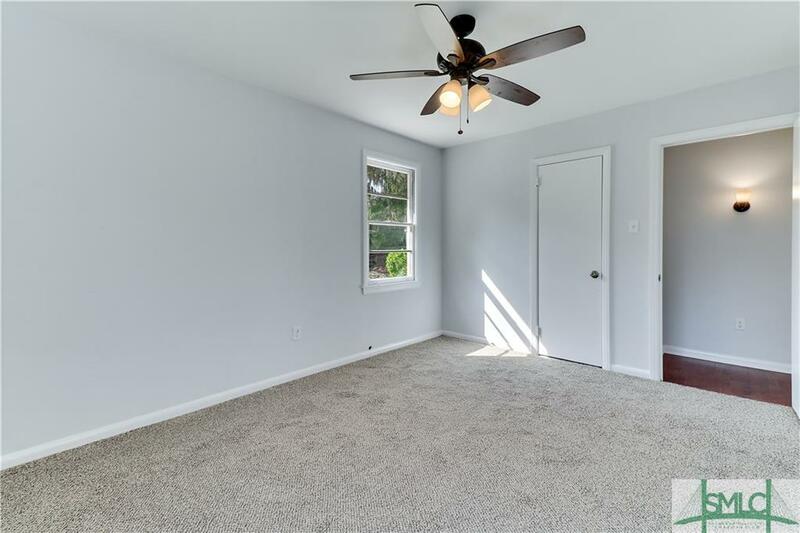 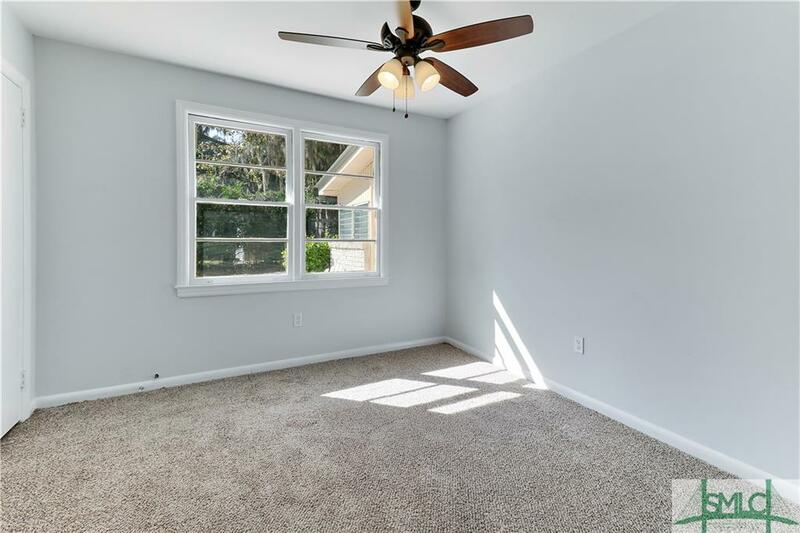 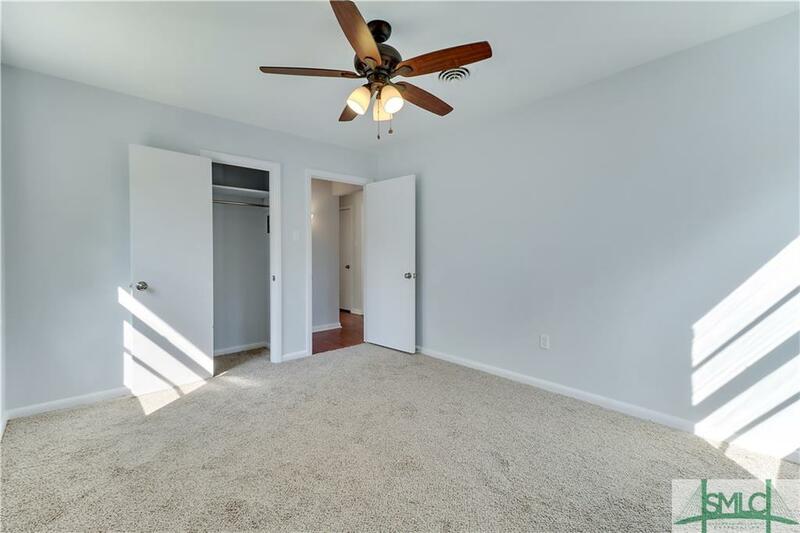 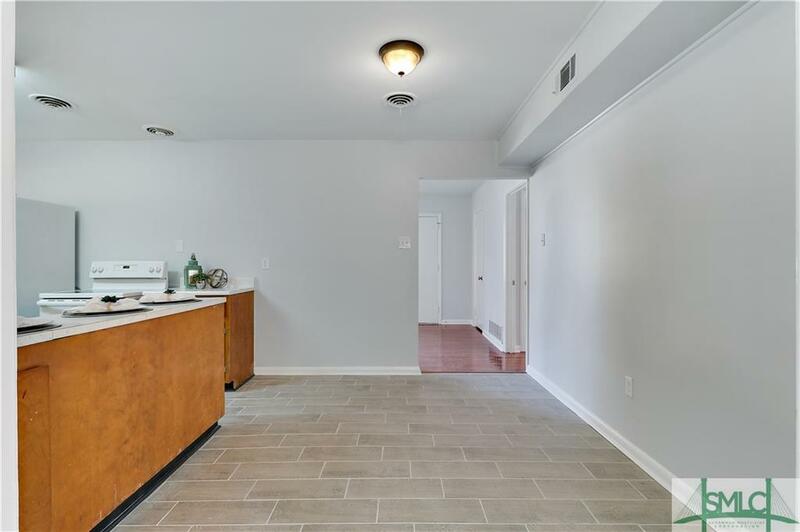 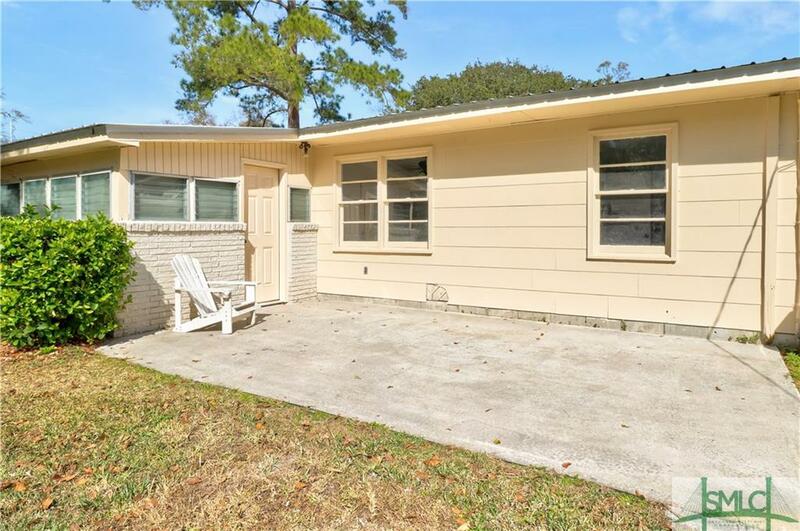 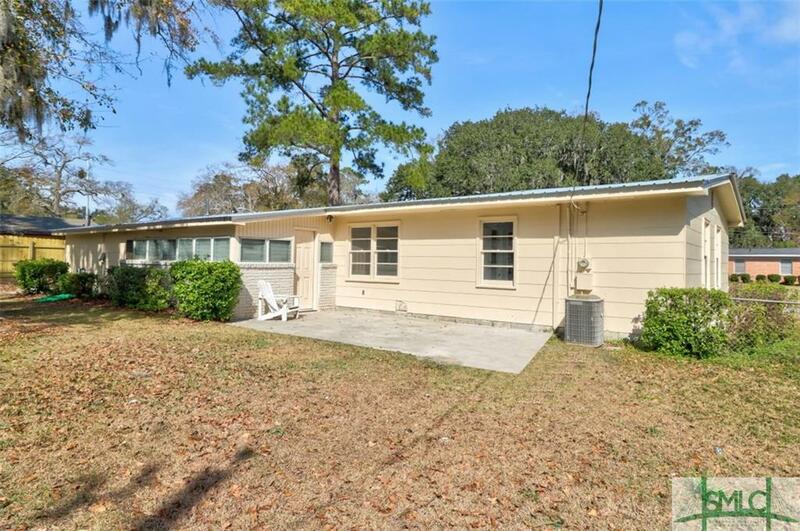 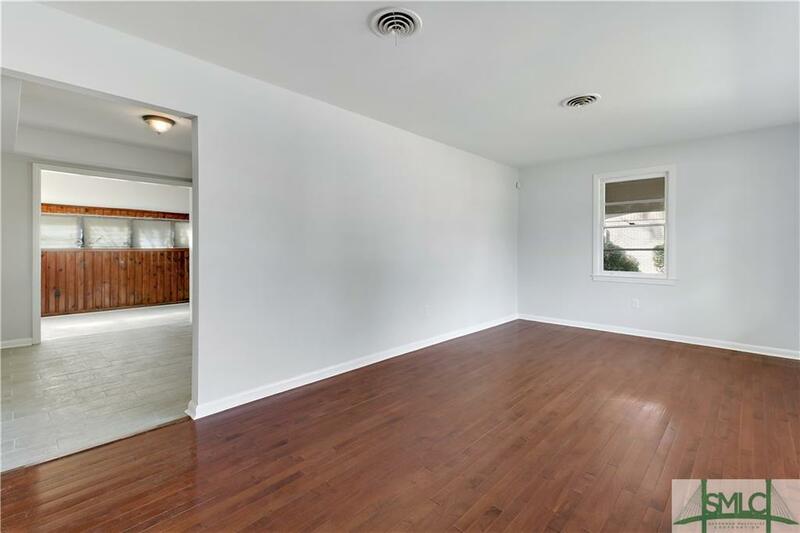 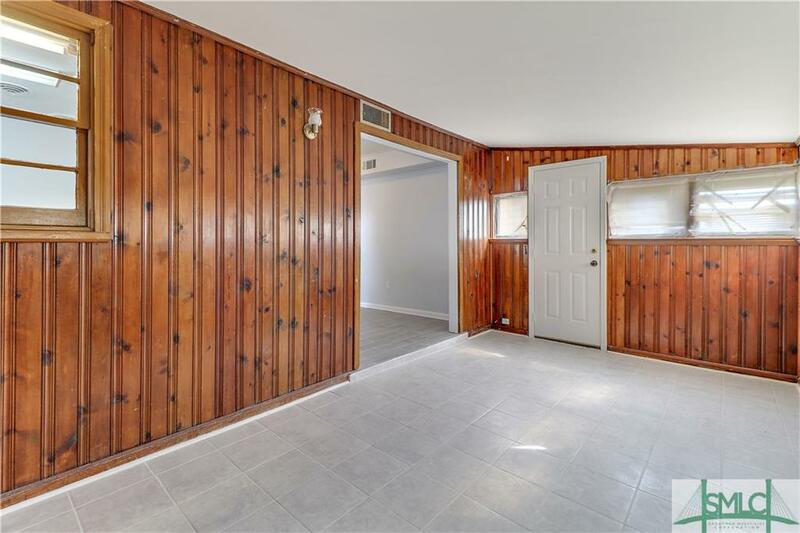 Updates include Ceramic tile and wood flooring, fresh paint throughout and a BRAND NEW roof!